UnitedEx Worldwide is committed to delivering quality service, especially when you need support. 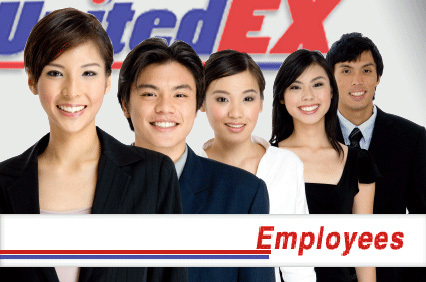 Just e-mail, write or call UnitedEX Customer Service at 1-718-680-0263. Better yet, find the answers to frequently asked questions (FAQs) right here online.